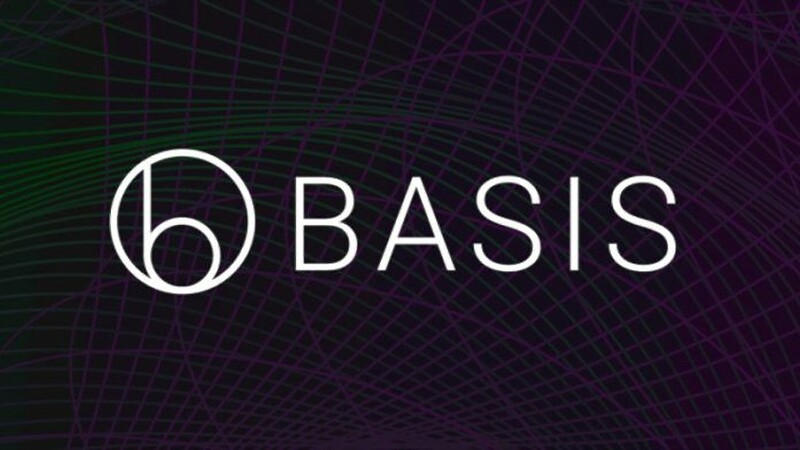 Just yesterday, the crypto and investor communities woke up to news that the highly anticipated stablecoin project of Basis was ceasing operations and returning a majority of its funds to investors. Backed by Bain Capital Ventures, GV, Andreessen Horowitz, Lightspeed Ventures, Stanley Druckenmiller, Polychain Capital and more, Basis was meant to utilize its one of a kind algorithm to bring a new era of stablecoins in the crypto and investing ecosystem. However, the complexities of the coin’s algorithm was its Achilles heel in that it had 3 digital assets that would operate on the Basis blockchain. The main entity was the Base coin, that was core to the system and pegged to the USD. There were also Bond tokens and Bond shares. Both these tokens would not be pegged to anything. The bond tokens would be auctioned off by the blockchain when it needed to contract Basis supply (inflation) and would promise the holder exactly one Basis at some time in the future and would be sold at a discounted price. The Base shares would be of a fixed supply and their value would be based on a dividend model. When new Basis coins would be minted, holders of this shares would receive the coins pro rata so long as outstanding Bond tokens would be redeemed. This model with two tokens that can be classified as securities using laws in the US made the team seek legal advice and other avenues of solving the regulatory constraints. Nadar Al-Naji went on to explain that they had considered the following alternatives to circumvent the aforementioned hurdles. The blog post went on to state that the team realized that the odds were against them succeeding. This is why the team decided to close shop, return funds and thank all who supported them. Nader Al-Naji completed the post with the following message of gratitude. We owe our sincere thanks to everyone who supported us and our project — from the extraordinary backers and partners who believed in us, to the outstanding team that joined us in our mission. You gave us the opportunity to change the world, and we’re looking forward to trying again. What are your thoughts on the stablecoin project of Basis shutting down due to regulatory hurdles? Should they try again? Please let us know in the comment section below.